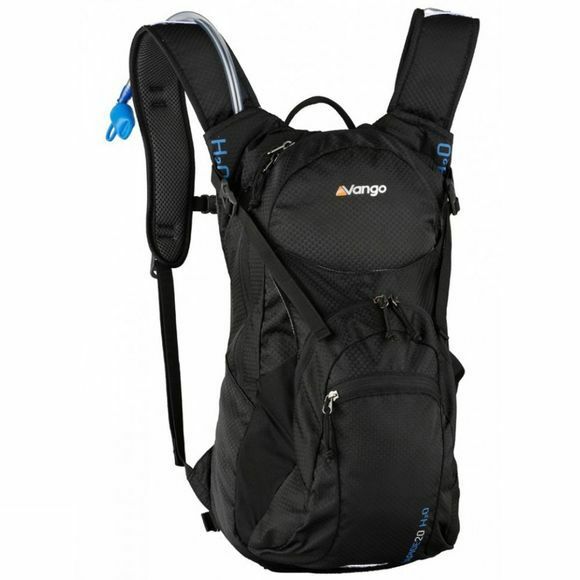 Twenty litres of stable, lightweight carrying capacity, delivering vital hydration to those who are moving fast and putting in the miles. Whether on foot or on two wheels, fast paced outdoor activities need you to stay hydrated, and they also need your kit to be firmly lashed in place. 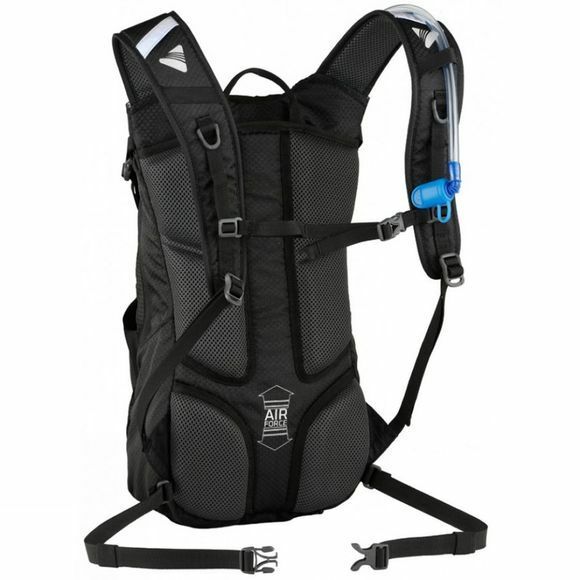 The Rapide's light, AirMesh-lined harness ensures the pack stays put as you leap from rock to rock, and its 2 litre Hydrant reservoir supplies the drinks. With plenty of space for bike tools and extra layers, the Rapide is also fitted with a front compression pocket which can be extended out sufficiently to stow your bike helmet, or tightened down to keep the load rock-solid.